Last year, New York proudly opened up the doors to America's first (pop-up) cat cafe -- and we fought off a horde of Manhattan cat ladies for one of those "Cat'achinos." 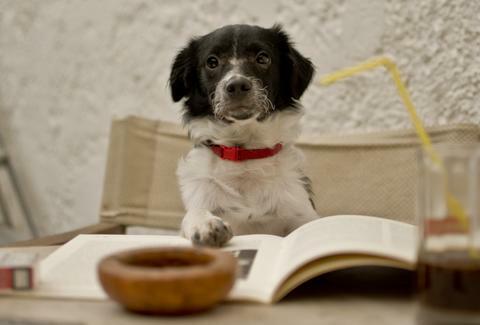 Now, Los Angeles is offering the long-awaited counterpoint in The Dog Cafe. Except they need some of your money to get this adorable operation off the ground. Kristin Hunt is a Food/Drink staff writer for Thrillist, and has had several dreams about such a place. Follow her at @kristin_hunt.